When I first switched to a vegan diet, I was really surprised to find that honey was excluded from the list of things that were ok to eat. Though I can see how vegans would consider honey to be an animal product, I don’t agree with eliminating completely from my diet. You can’t find a more natural sweetener! My strong support of honey comes from the fact that my dad is a beekeeper and has been on and off for a good portion of my life. 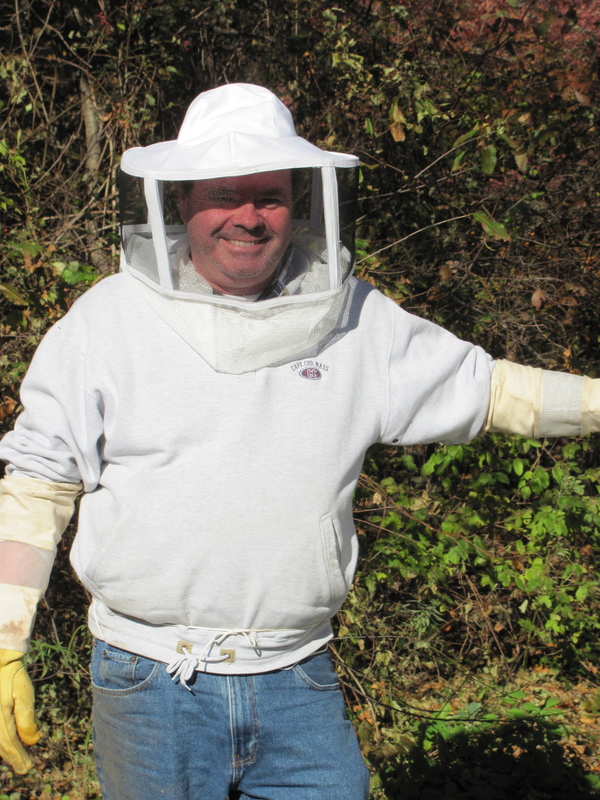 When I was little, maybe around first or second grade, my dad was taking a beekeeping class and I went with him. I remember going down to the front of the class and being allowed to spin the honey out of the combs. It was really fun and clearly something that has stuck with me. Currently, he has three hives which help pollinate is blueberries, apple trees, peach trees and big garden full of veggies. He also sometimes keeps them at local apple orchards. 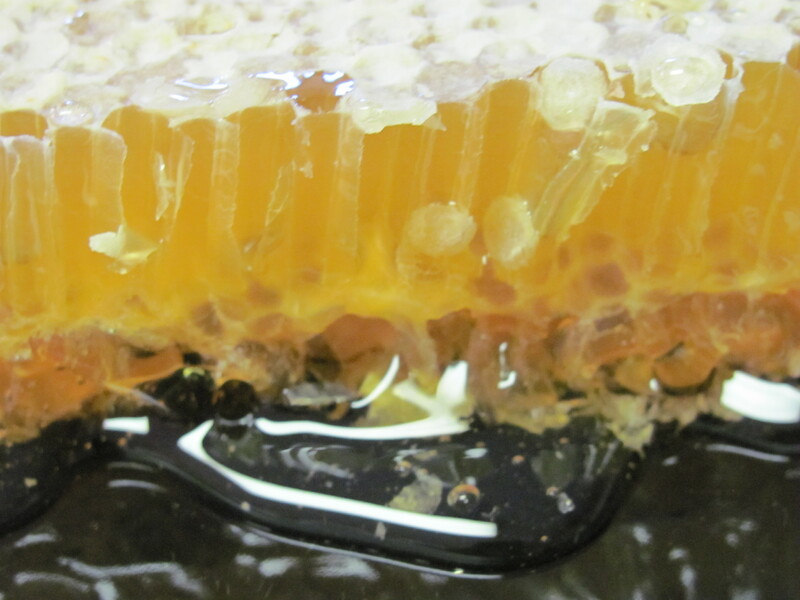 The point is, I get to see how honey goes from comb to bottle and I know that the bees aren’t hurt in the process. At least not on a local beekeeper level. What would be the point? 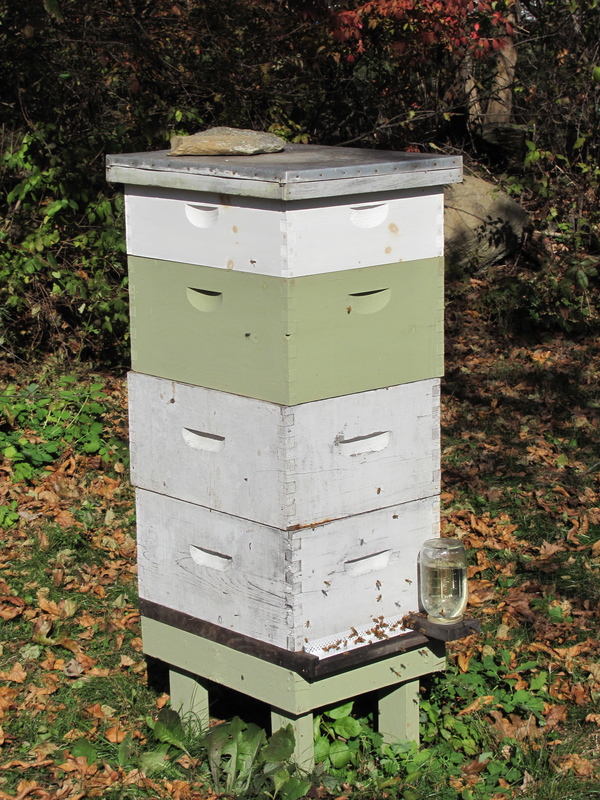 Beekeepers have to spend money for the bees and the equipment and often they do it as a hobby. 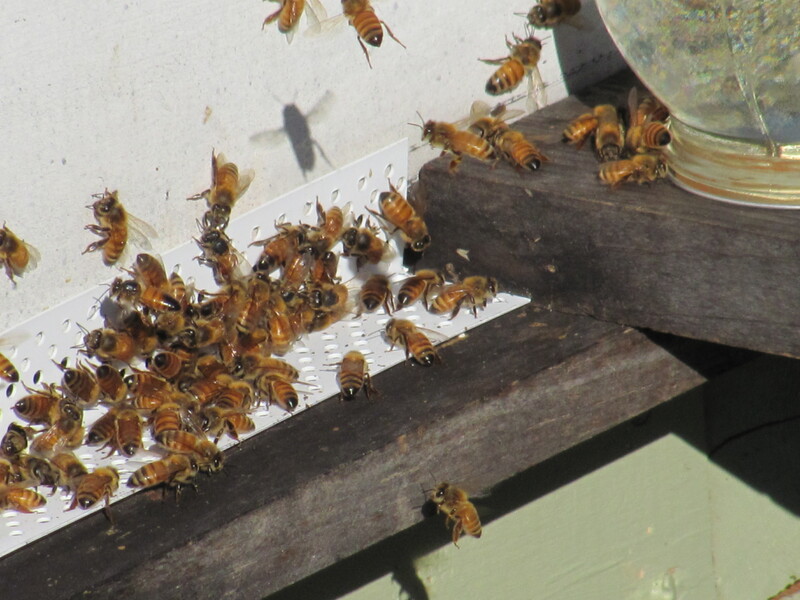 Putting your bees in jeopardy would be financially unsound. Furthermore, there isn’t any unnatural manipulation going on. There are no chemicals or hormones involved in the process. It is true that I don’t know how honey is produced commercially. The procedure could be less clean and natural. A lot of honey on the shelves in grocery stores is also coming from outside the states, such as China, which could have different food guidelines. But the chances are, there is a local bee keeper near you. Check out farmers markets near you, road side stands or orchards. I’ve seen beekeepers at all of them. There’s no reason to give up honey when you can get it from a good, reliable source. I know I certainly won’t. It’s all natural, organic AND you can support local beekeepers. What could be better then that?! If I haven’t convinced you, no worries. Though I will still be using my Dad’s honey in my recipes, if you don’t feel comfortable using it, you can replace it with sugar, agave nectar or maple syrup.